It MUST be Spring, Right? OK. So Spring HAS to be here for real this time. Why? 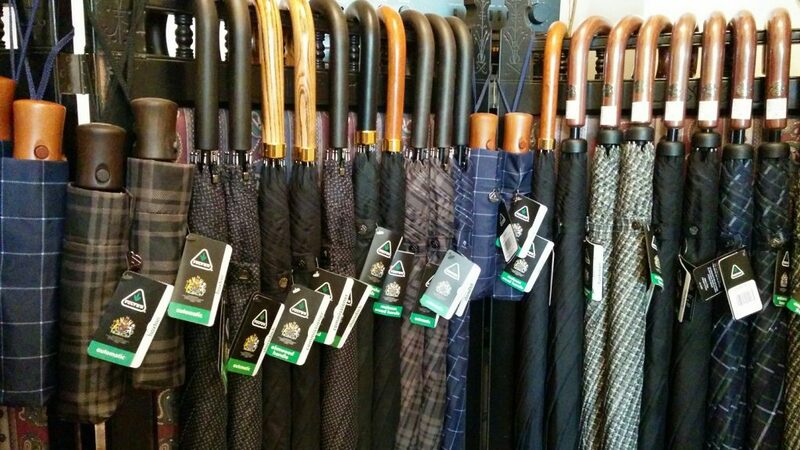 Because we have just received a fresh shipment of Fulton Umbrellas, that’s why! Fulton holds a Royal Warrant and knows a thing or two about making a quality umbrella that is built to last. Prices range from $38 to $80 and we have LOTS of styles to choose from!